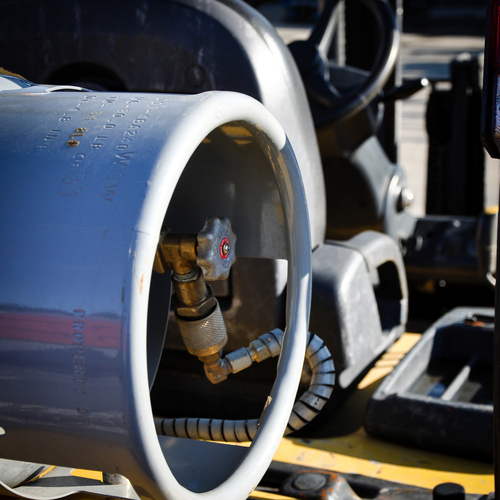 We really do know how to fill your specialty propane tanks. All of us. Really! We have a cool set of 4 - count ‘em - 4 different types of adaptors. And we know how to use them. 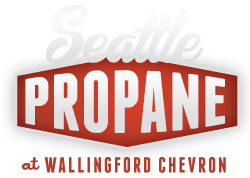 Truth is, we’ve never had a propane tank brought in we couldn’t hook up to and fill, so we mean it when we say ‘If you can bring it, we can fill it’! Strange-sized and weirdly-shaped tanks from the boat? All day. Scary, tall commercial tanks used by roofers and contractors and the like? We love them. Westfalia RV’s with the hard-to-reach nozzle that most places can’t figure out? Oh yeah! And our convenient drive-through filling area is great for oversized vehicles and we are open for business 24/7.